My name is Amy E. Kempf, and I am a Young Living Independent Distributor. 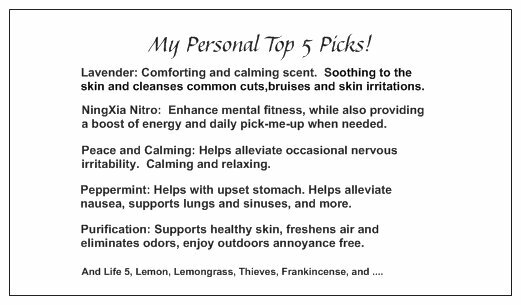 I started using Young Living Products because I was searching for answers in my own health journey. This opportunity has opened up doors to talk with others about their health and where they want to be in their own life. We each have our own journey but I want to help support you and show you that you too can can take a step in learning for yourself what impacts your health. Where can you start? In any wellness lifestyle, it must start with eating right and drinking enough water. Processed foods, soda, and desserts etc can impact your body’s systems more then you know. By making adjustments to your diet, you can be amazed how our body responds to just even the little things. If I can be of help, please let me know! We are in this together to live our life to the fullest potential.